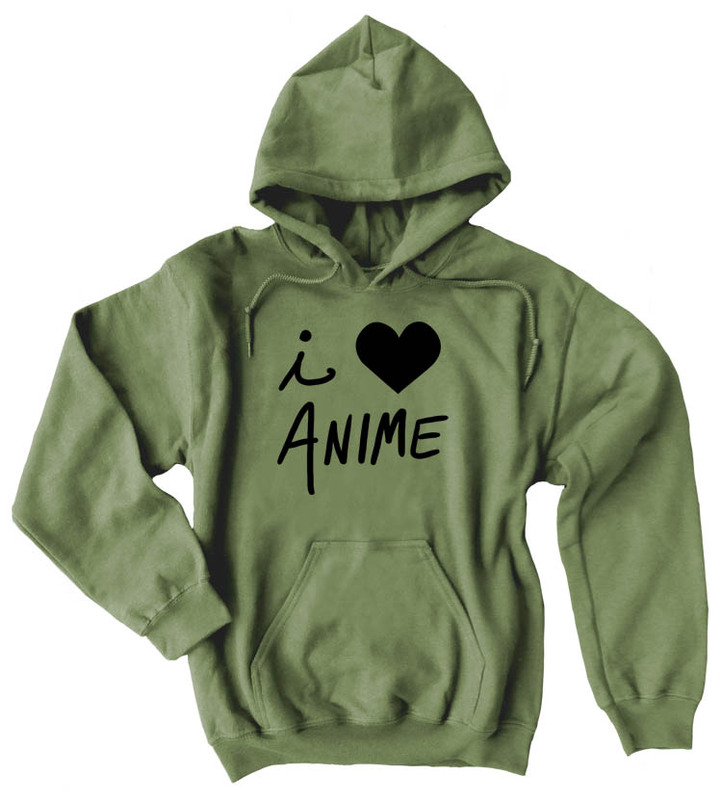 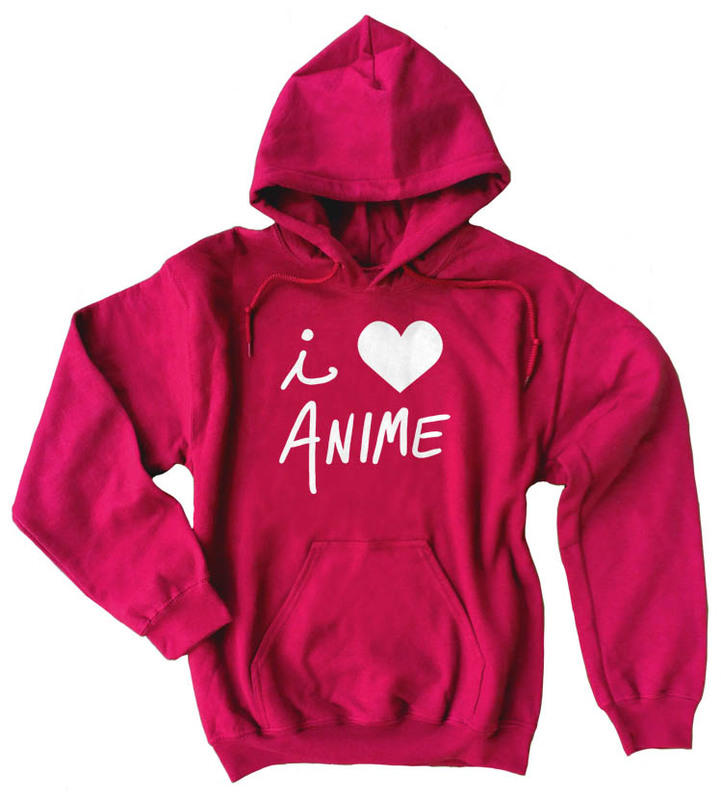 This classic design displays your love of ANIME for all to see! 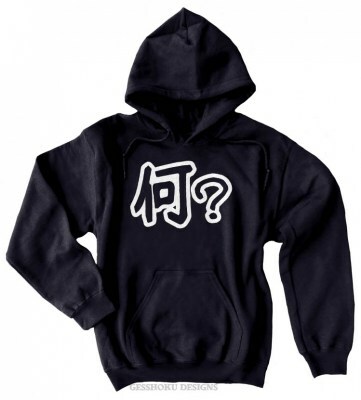 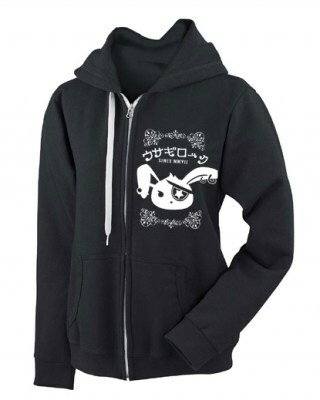 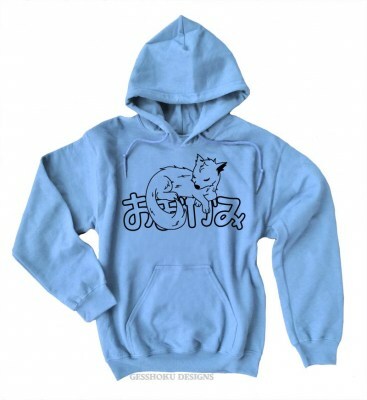 This pullover fleece hoodie is thick and comfy, ready for you to cuddle with snacks on the sofa for an anime-watching marathon! 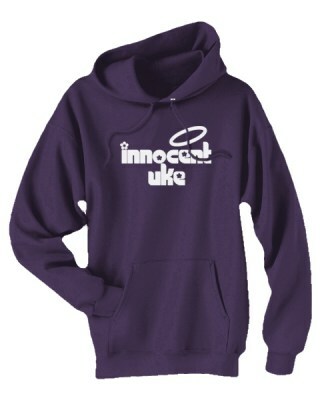 Made from a durable and thick 50/50 cotton/poly blend fabric, this hoodie sweatshirt is made to last and is sure to become your new favorite.